Published on Vice News on June 7, 2017. Read the full article here. From Edie Segwick to @RichKidsOfInstagram and the Kardashian-Jenner clan, upper-crust unease has long had a chokehold on America’s collective consciousness. Isabel Magowan isn’t attracted to the sinister side of privileged life because it’s wholly unfamiliar. The Manhattan-raised photographer spent her formative years as a child performer before turning her camera on the beautiful people she was raised amongst. 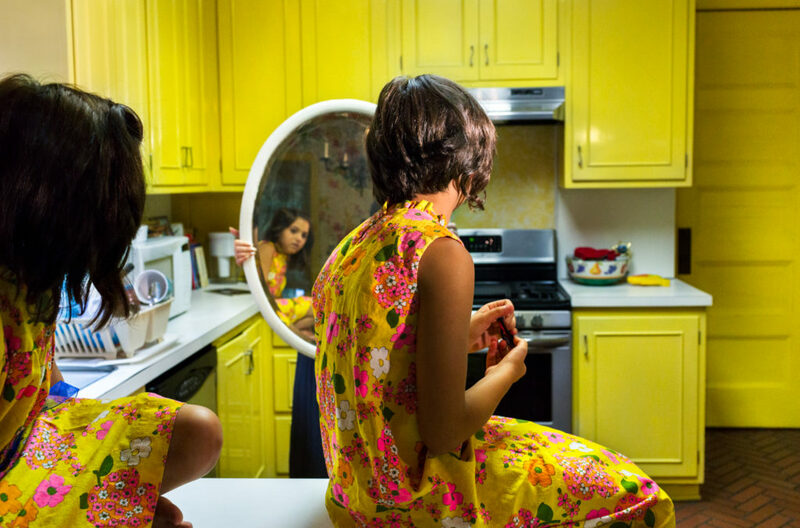 In fact some of the Yale MFA grad’s most compelling images feature people she knows in real life.